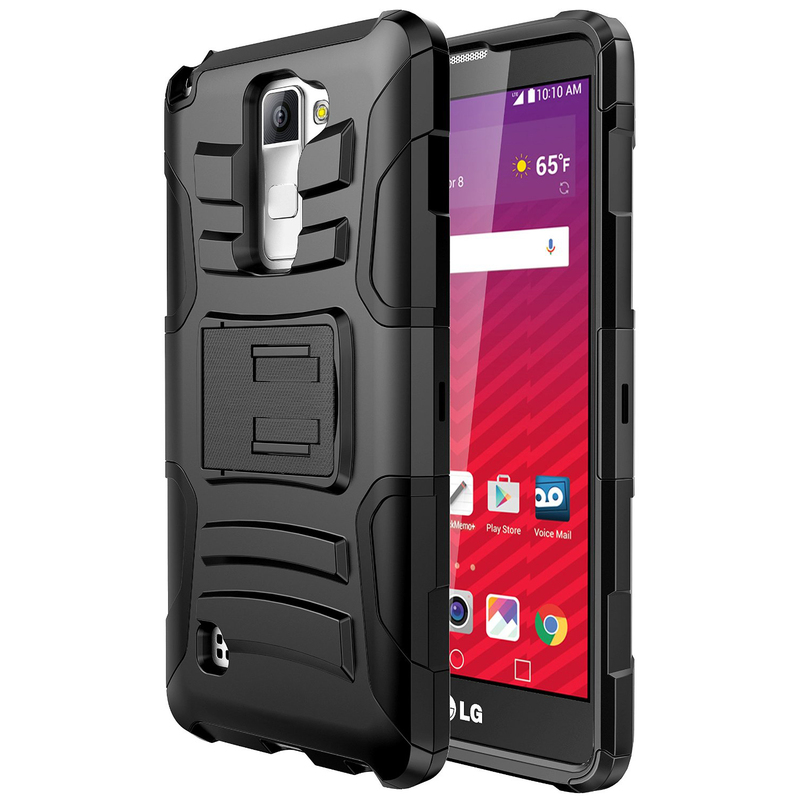 [LG Stylo 2] Holster Case, REDshield [Black] Supreme Protection Hard Plastic on Silicone Skin Dual Layer Hybrid Case If you are looking to provide the ultimate protection for your LG Stylo 2, then think about shielding it up inside this fashionable Black dual layer case with a unique look! 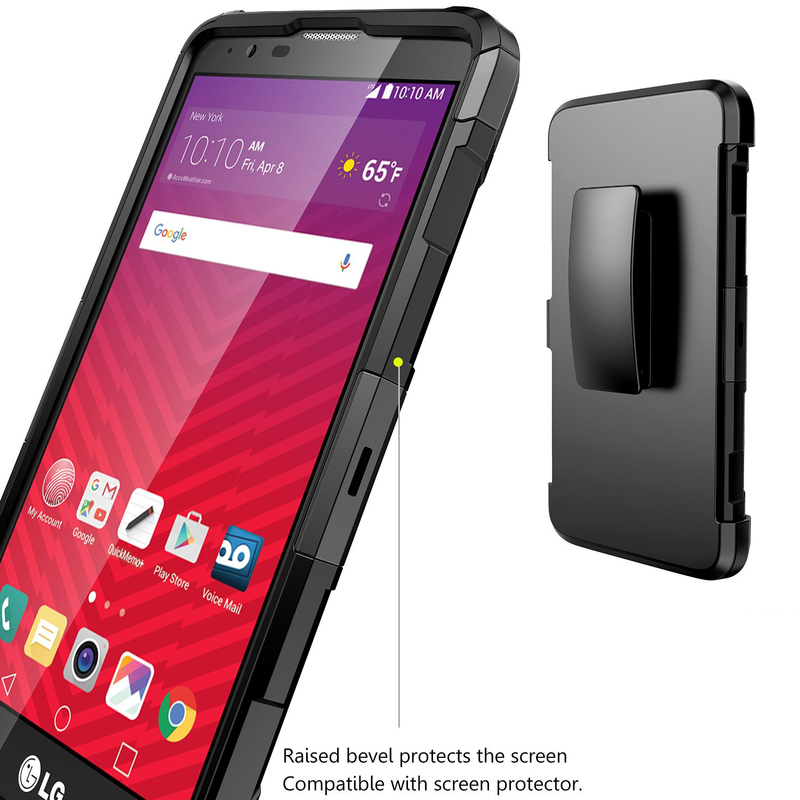 The dual layer technology enhances your LG Stylo 2 by adding exceptional grip and impact resistance. 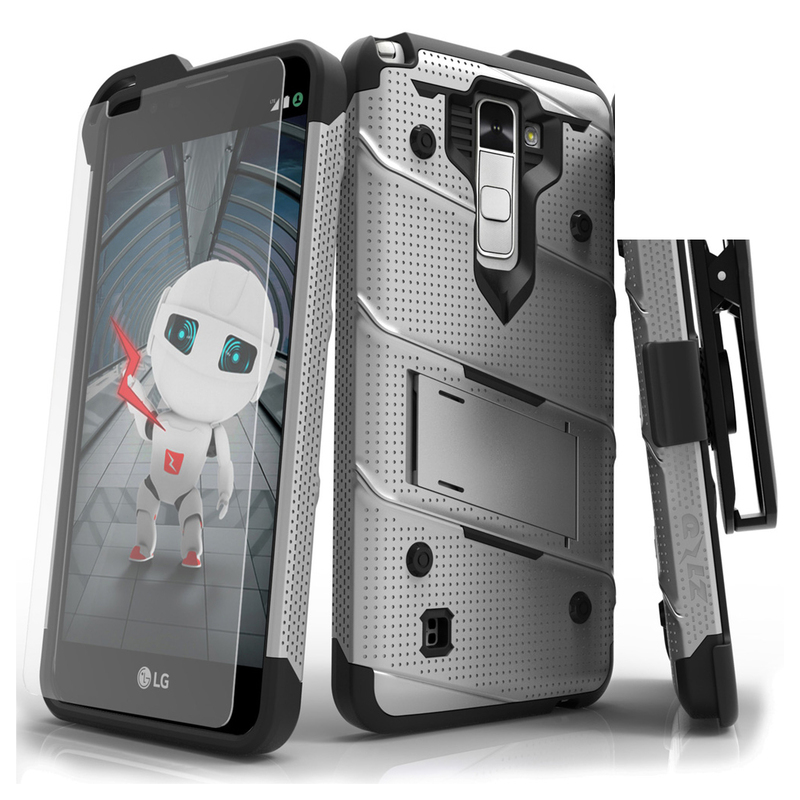 If you are looking to provide the ultimate protection for your LG Stylo 2, then think about shielding it up inside this fashionable Black dual layer case with a unique look! 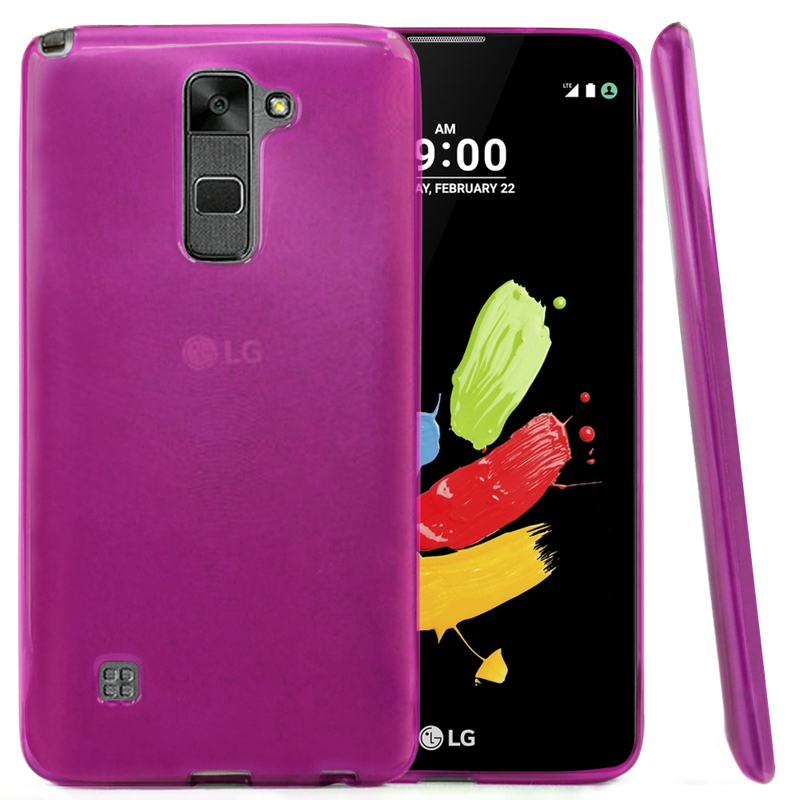 The dual layer technology enhances your LG Stylo 2 by adding exceptional grip and impact resistance. Convenient and easy to apply on to your phone, take it everywhere to bring the spotlight on you and your unique LG Stylo 2! Excellent Holster case! The belt clip feels solid and is well made quality. Fits perfectly and comfortable to hold. This is the best case I have ordered so far! Worth buying! Fits like a glove! 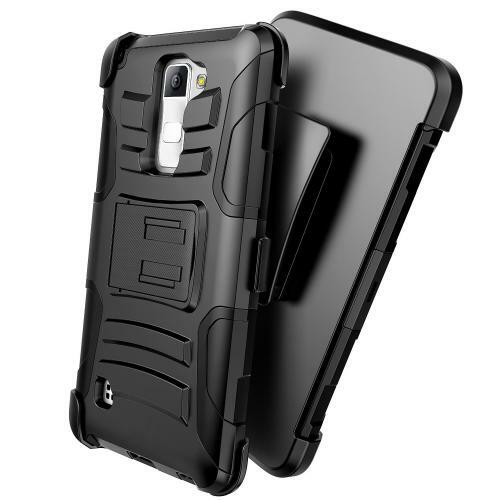 This is good case, durable and functional. Going strong after a couple of months of use and the case seems to be pretty and worth the cost! Exactly what I was looking for. A lightweight, rugged and very durable. 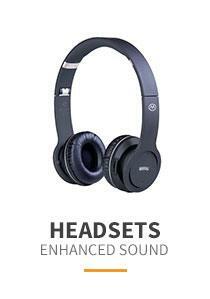 Super like the built-in kickstand for hands-free viewing. Awesome! Great phone case. Simple and slimmer that my previous case. I just received my product and I'm really satisfied! 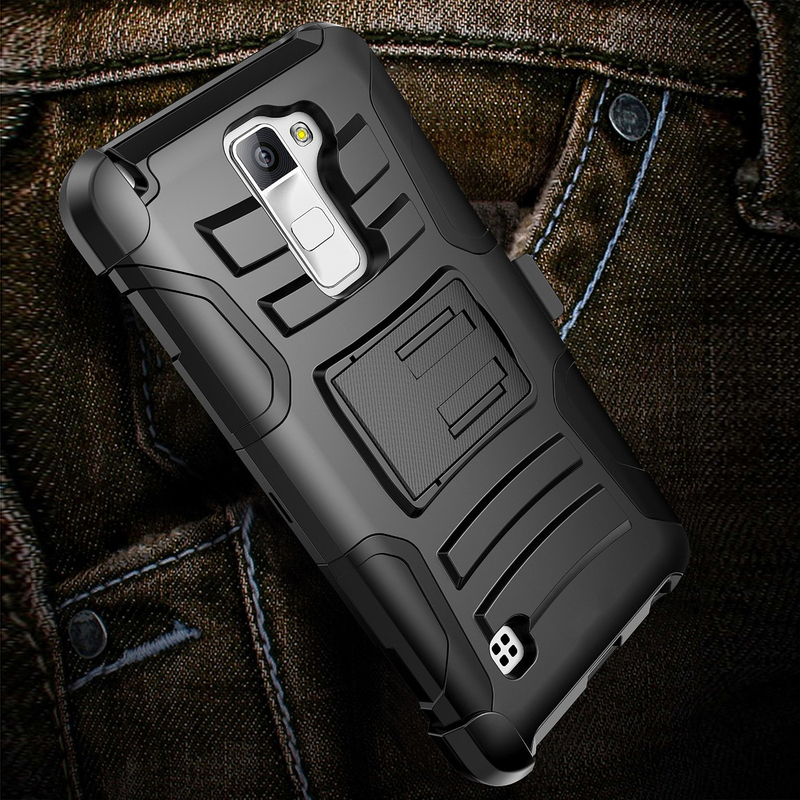 Wonderful rugged case. 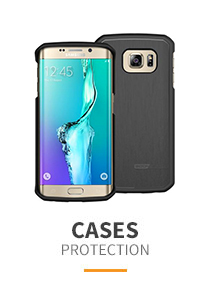 Very durable, fits great and extreme protection. 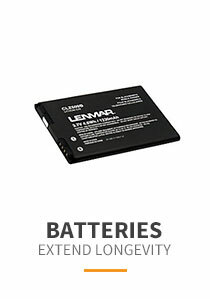 It works great and stays close to my body as in my jeans. 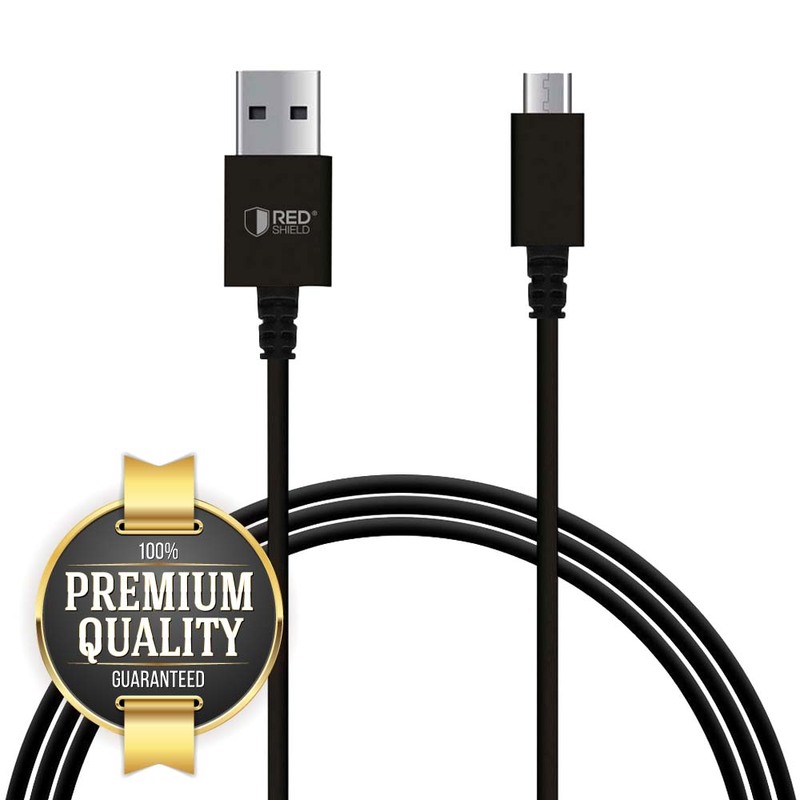 Excellent product and excellent service! Thanks Geeks! So far so good and very happy with this new phone case. 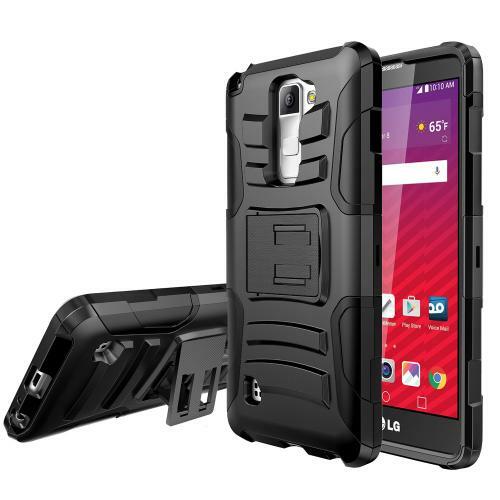 Fits perfectly, sturdy and durable enough to hold my phone. 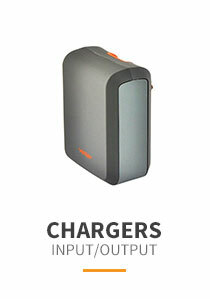 Great, simple and convenient to use. Fits perfectly, sturdy and durable. 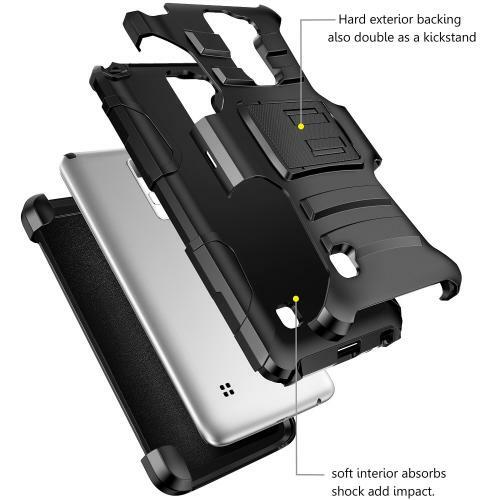 I love this holster case with belt clip, kickstand is great, watching movies without using my hands. Perfect! 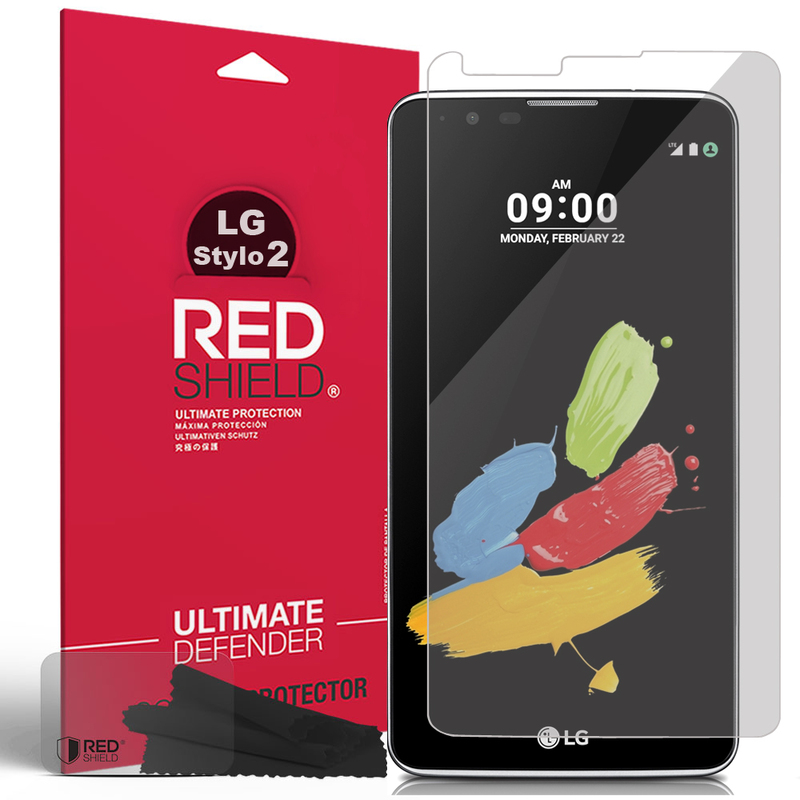 Durable, well made product, and gives an excellent protection on my LG Stylo 2. 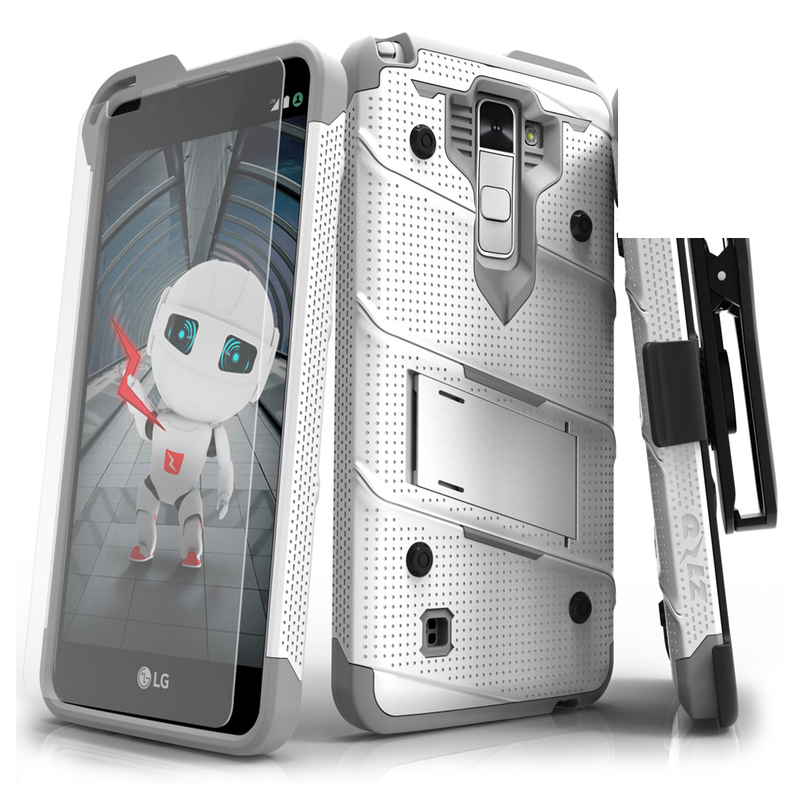 This silicon sleeve is rugged and hugs the phone tight. 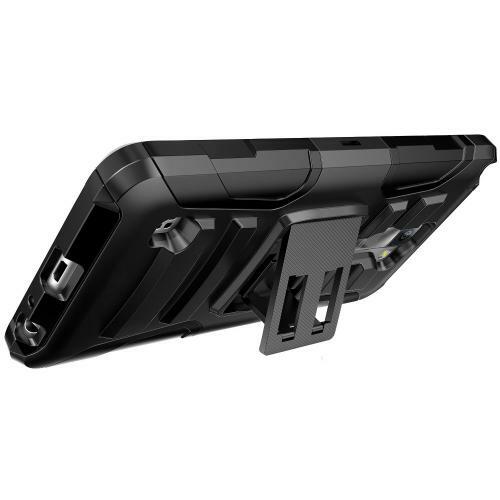 Very reasonable price and functional holster case and I love it! Very sturdy I love it! this case is an excellent and affordable. I like the kickstand. i would recommend it to my friends and family. Best case for my expensive investment. It's perfectly fit. 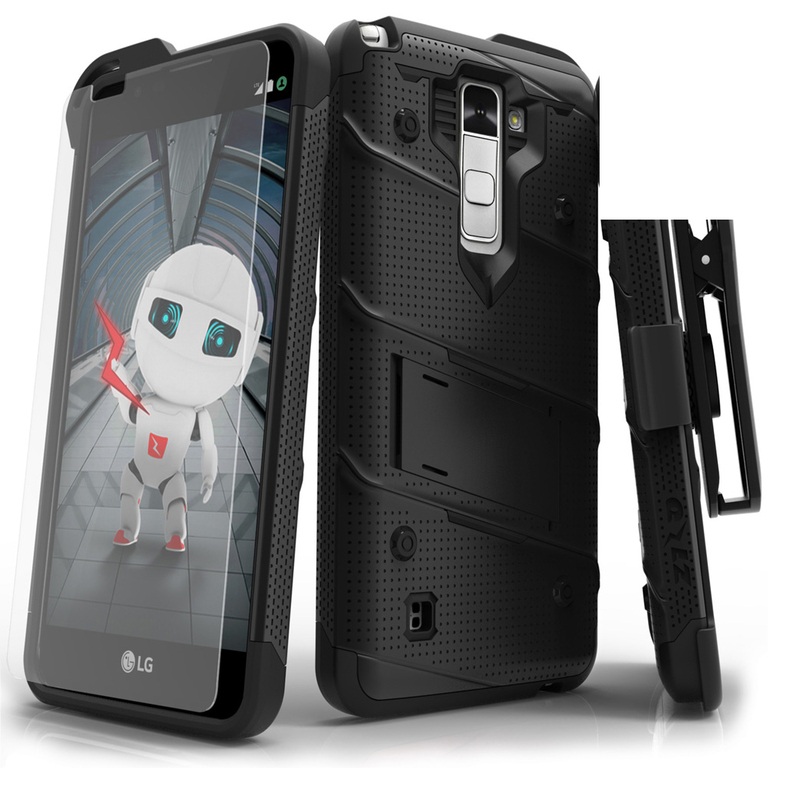 Sturdy, well made, and i love the way it protect my phone. Satisfied in my purchased. Works great, fits perfectly ! 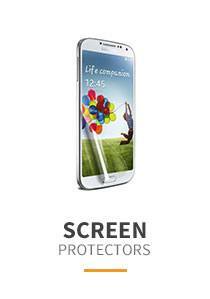 exactly what i was looking for, It protected my phone when it falls. I am very satisfied with this purchase. Works great! 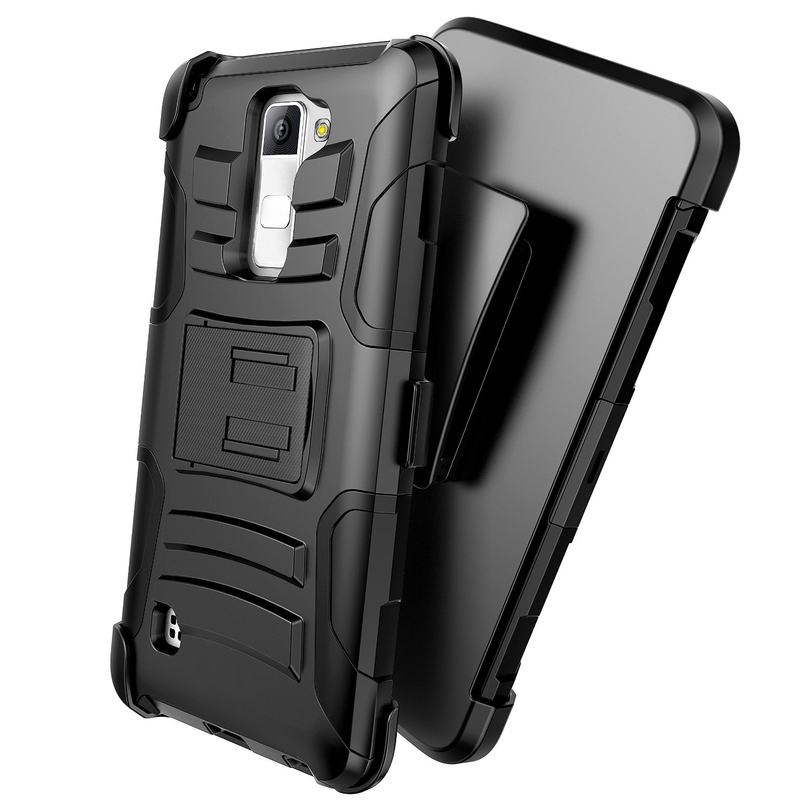 The pull out kickstand is very cool, the fits perfectly, excellent case for my husband phone. 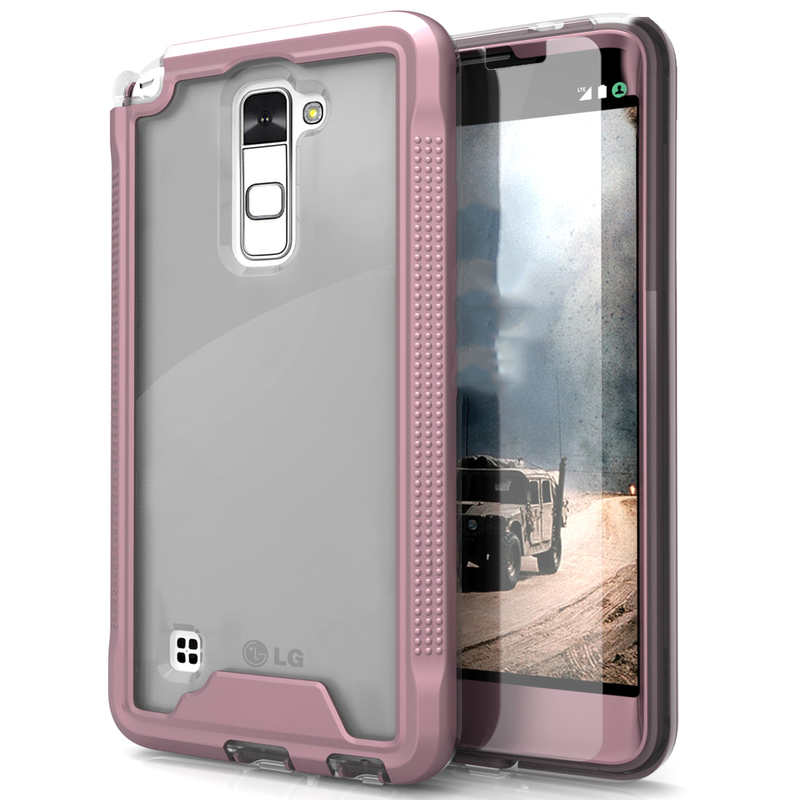 this case is definitely the nicest looking case,I purchased this for my LG cell phone and it fits perfect. It was simple to put on my phone, all of the charging, volume, camera, and speaker holes line up perfect. I've already dropped my telephone a couple times, and this has saved it from any scratches or cracks. It has a good tight fit, not loose at all. 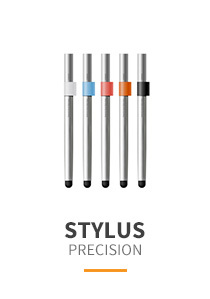 Great product that was tested by myself from the fourth floor. The rubbercase made my phone bounced like a sponge. Not even a scratch.